Surveys conducted by MSF in refugee settlement camps in Bangladesh estimate that at least 9,000 Rohingya died in Myanmar, in Rakhine state, between 25 August and 24 September. As 71.7% of the reported deaths were caused by violence, at least 6,700 Rohingya, in the most conservative estimations, are estimated to have been killed, including at least 730 children below the age of 5 years. The findings of MSF’s surveys show that the Rohingya have been targeted, and are the clearest indication yet of the widespread violence that started on August 25 when the Myanmar military, police and local militias launched the latest ‘clearance operations’ in Rakhine in response to attacks by the Arakan Rohingya Salvation Army. Since then, more than 647,000 Rohingya (according to the Intersector Coordination Group as of December 12) have fled from Myanmar into Bangladesh. “We met and spoke with survivors of violence in Myanmar, who are now sheltering in overcrowded and unsanitary camps in Bangladesh. What we uncovered was staggering, both in terms of the numbers of people who reported a family member died as a result of violence, and the horrific ways in which they said they were killed or severely injured. The peak in deaths coincides with the launch of the latest “clearance operations” by Myanmar security forces in the last week of August,” says Dr. Sidney Wong, MSF Medical Director. 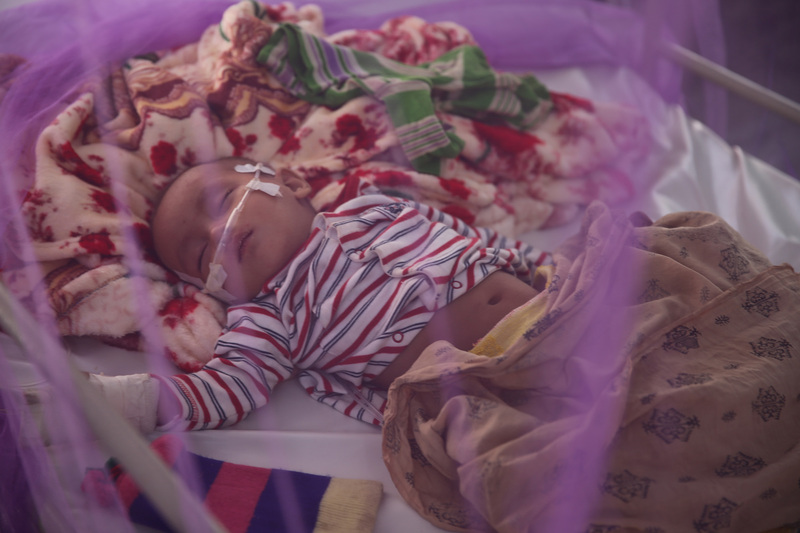 In early November MSF conducted six retrospective mortality surveys in different sections of the refugee settlements in Cox’s Bazar, just over the border from Myanmar, in Bangladesh. The total population of the areas covered by the surveys was 608,108 people; of which 503,698 had fled Myanmar after the 25th of August. The overall mortality rate between August 25 and September 24 of people in households surveyed was 8.0/10,000 persons per day. This is equivalent to the death of 2.26% (95% CI: between 1.87% and 2.73%) of the sampled population. If this proportion is applied to the total population that had arrived since August 25 in the camps which were covered by the surveys, it would suggest that between 9,425 and 13,759 Rohingya died during the initial 31 days following the start of the violence, including at least 1,000 children below the age of 5 years. The surveys show that of these deaths at least 71.7% were due to violence, including among children under 5 years old. This represents at least 6,700 people, including 730 children. Overall, gunshots were the cause of death in 69% of the violence-related deaths, followed by being burnt to death in their houses (9%) and beaten to death (5%). Among children below the age of 5 years, more than 59% killed during that period were reportedly shot, 15% burnt to death in their home, 7% beaten to death and 2% died due to landmine blasts. Consequently, the signing of an agreement for the return of the refugees between the governments of Myanmar and Bangladesh is premature. Rohingya should not be forced to return and their safety and rights need to be guaranteed before any such plans can be seriously considered. MSF first worked in Bangladesh in 1985. 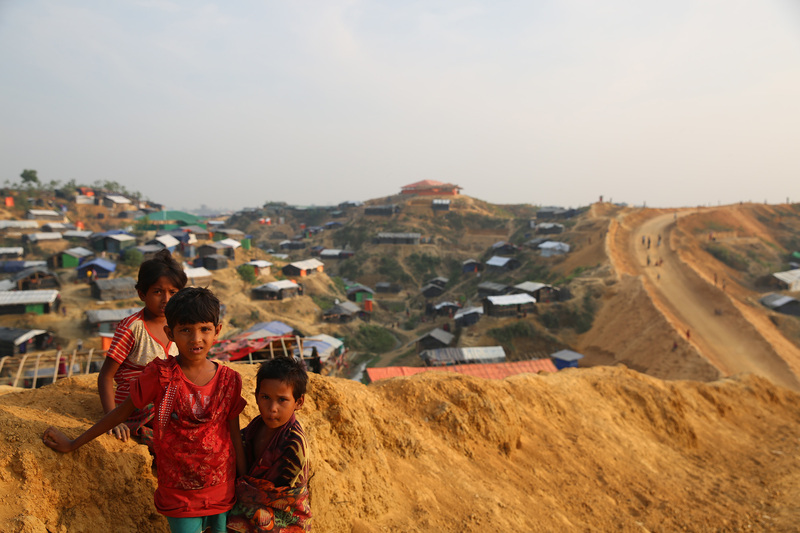 Close to the Kutupalong makeshift settlement in Cox’s Bazar district, and since 2009, MSF has run a medical facility and a clinic offering comprehensive basic and emergency healthcare, as well as inpatient and laboratory services to Rohingya refugees and the local community. 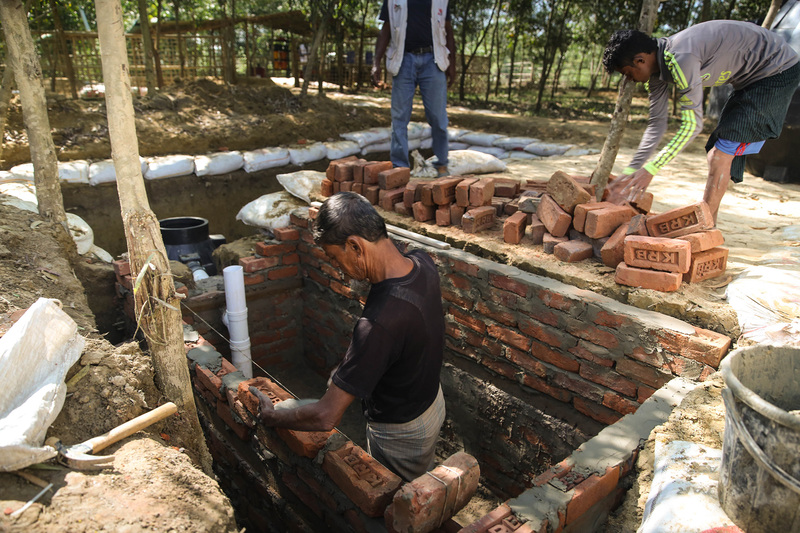 In response to the influx of refugees in Cox’s Bazar, MSF has significantly increased its presence in the area, with expanded operations covering water, sanitation and medical activities for the refugee population.